MIUI 7 Lollipop Custom Rom For Lenovo k3 K50-A40 And K50-T5 note – How to Flash . 1 MIUI 7 Lollipop Custom Rom For Lenovo k3 K50-A40 And K50-T5 note – How to Flash . 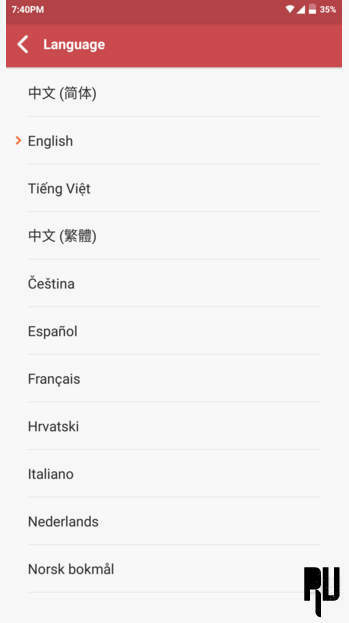 1.1 Miui 7 lollipop – Best Custom Rom for lenovo K3 note K50-A40 And K50-T5- Download and Flash . 1.1.1 How to Install Custom rom On Lenovo K3 note K50-A40 And K50-T5 . Are you searching for a Custom rom For your lenovo k3 note ? Then you are at Right place . 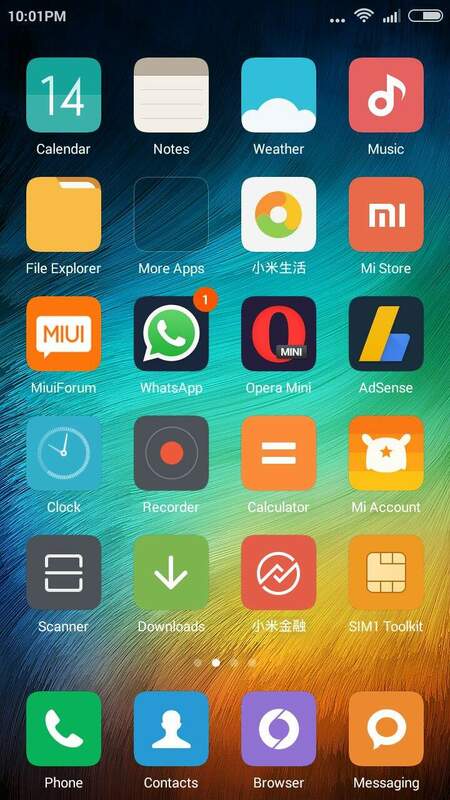 today we will tell you about a Custom rom that is based on MIUI 7″ World’s best rom ” . Lenovo k3 notes comes with Default Vibe Ui rom which is loaded with many unwanted Apps and functions that are really annoying and irritating and in that case installing a custom rom on lenovo k3 note which can get out you from that situation . 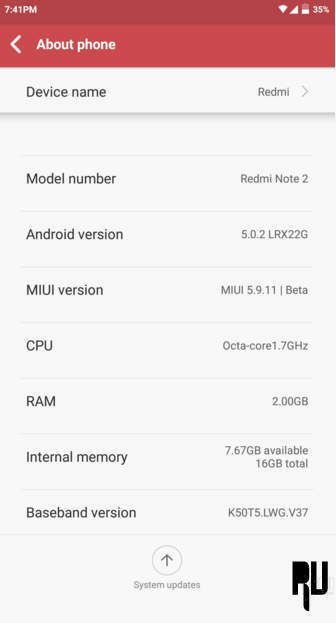 Coming to the custom rom , It is based on MIUI which is a Os from world’s 3 largest smartphone manufacturer ” Xiaomi ” , Miui is one of those rom which is loaded with many extraordinary features that android marshmallow 6.0 still lacks off . 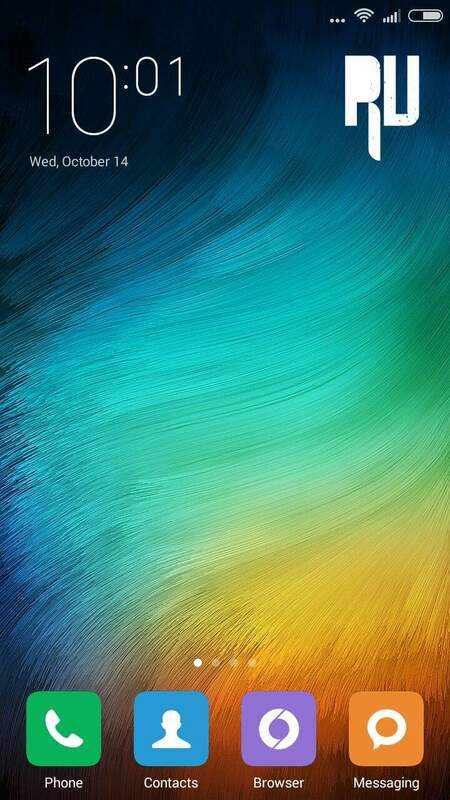 So without wasting Much time lets Install Miui 7 lollipop custom rom on Lenovo k3 Note . Related : Miui 8 Custom rom For Lenovo K3 Note . Miui 7 lollipop – Best Custom Rom for lenovo K3 note K50-A40 And K50-T5- Download and Flash . This is the best Custom rom for lenovo k3 note and based on Miui 7 lollipop , As this is not the official rom of Lenovo k3 note so you warranty will be voided However reverting back to the official stock rom will regain your warranty . This is a rom which is ported from xiaomi redmi note 2 so you will always see Xiaomi redmi note 2 in your about phone which is not a big issue . This is a Custom rom , So there are certain chances of bricking your lenovo k3 note So flash it on your own risk . 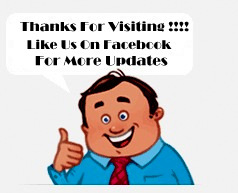 We would not be responsible for any kind of Damage caused to your device . 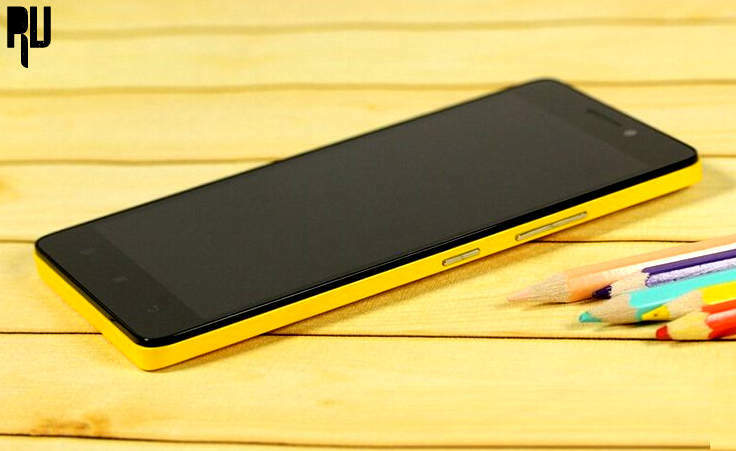 How to Install Custom rom On Lenovo K3 note K50-A40 And K50-T5 . To Flash this rom you will need CWM Recovery or TWRP recovery installed on Your lenovo k3 Note , If It is already installed then its good and if its not then Download from Here and flash it using Sp Flash tool . Now When you have downloaded and installed CWM / TWRP recovery on your Lenovo k3 note you are all ready to install and flash lollipop miui 7 custom rom on your lenovo k3 note . Backup Your important data including videos images and songs . And Most important , Patience is Recommended and required . Turn OFF your smartphone . Now enter in Recovery Mode . You will see many options . Now Choose , Install Zip from your Sd card and Choose the lenovo k3 note Zip custom rom you downloaded earlier . The Flashing procedure will take some time to complete . After the Successful Completion You will get a Text saying , Installation successful which means the rom has been successfully installed on your lenovo k3 note . So that’s all you have successfully installed a custom rom on your lenovo k3 note without any problem . So this was our guide on the best custom rom for Lenovo k3 note i hope you liked it . You will get around 1.7gb free ram on the first boot .